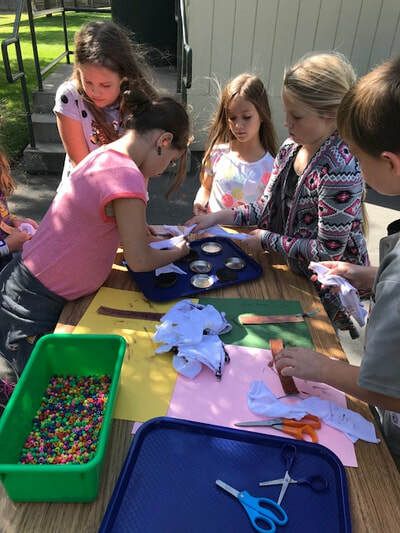 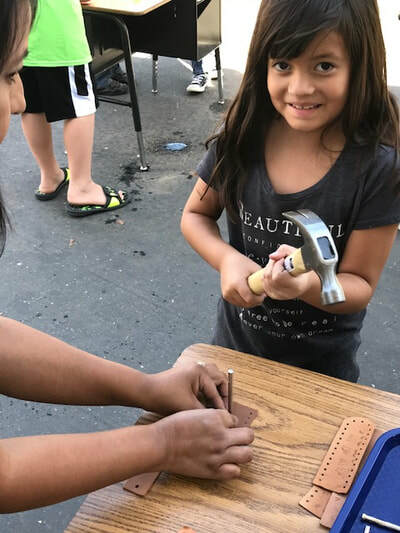 The STEM Maker Project of the Month is a program intended to provide a variety of making opportunities for students in grades K-5. One project per month will be offered across a range of skills and media. 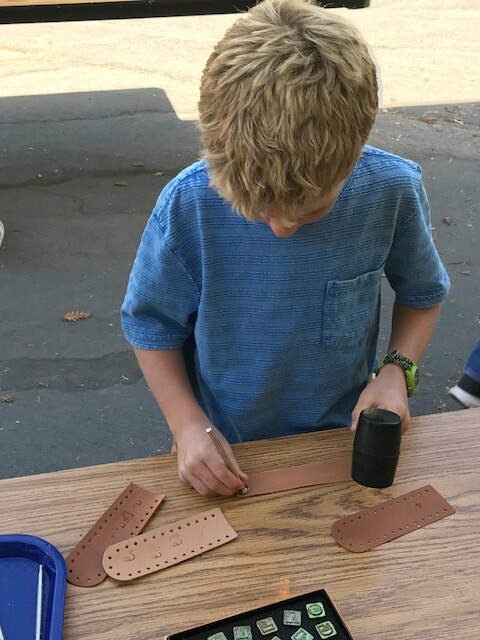 Through this unique project, students were introduced to leather that can be stamped and synthetic that cannot be stamped. 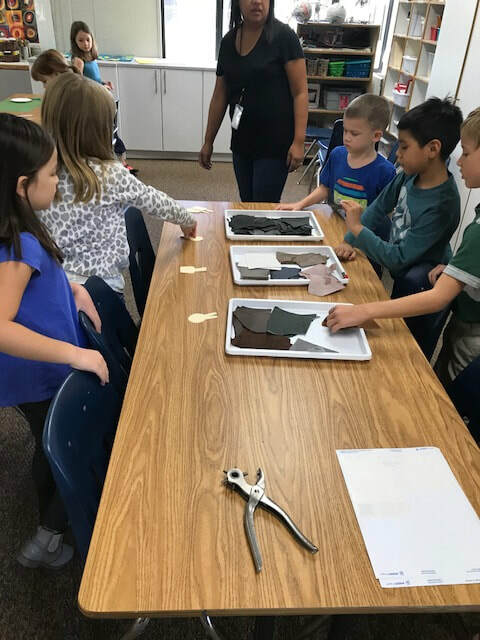 We looked at the origin and use of leather products, then explored working with leather through stamping, staining, and painting.